It's a matter of perspective - Pr Tony Vis looks at the events of Palm Sunday from a variety of perspectives. Against All Odds - David & Goliath: This is one more place in the Old Testament where the Spirit points ahead to the arrival of the Prince of Peace, Jesus, and a better way than violence and bloodshed. Pastor Tony Vis asks us to make a choice - to live in the Light or in the darkness. The Surprise in the Story: Pr Tony Vis teaches from the story of the first king of Israel, Saul. God rejected Saul as king, because of his choices. But God never let go of Saul the man. 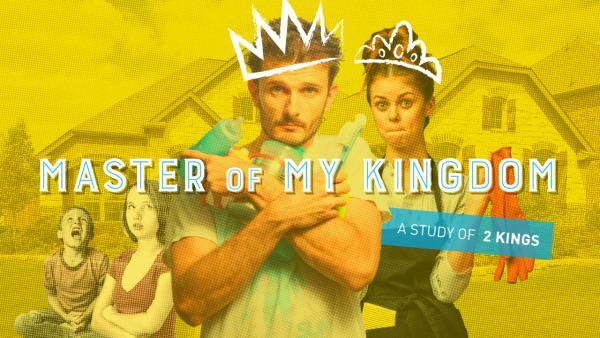 Master of my Kingdom #4 - Pastor Tony Vis teaches us to let God be our one and only King, and not to fall into the worlds 'kings". 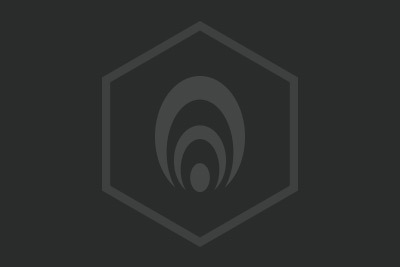 Who's your King? 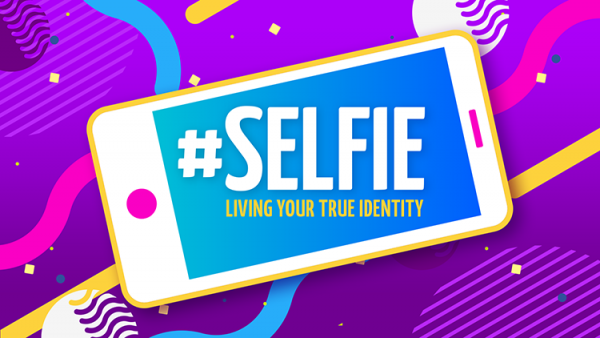 #Selfie: Joseph - Joseph’s story teaches us that God doesn’t always get His way (in the Lower Story), but God ultimately and finally always get’s His way. #Selfie: Cain - Pastor Tony tells us the story of Cain, focusing not on his sin, but on God's grace. God offers reconciliation, not punishment; and gives us salvation through his Son, Jesus Christ. 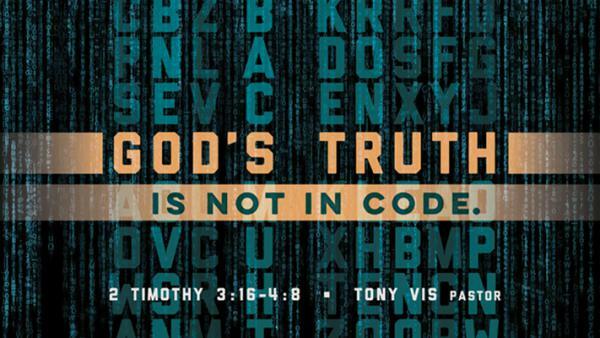 God's truth is not in code - The Bible enables us to know the Truth about God. 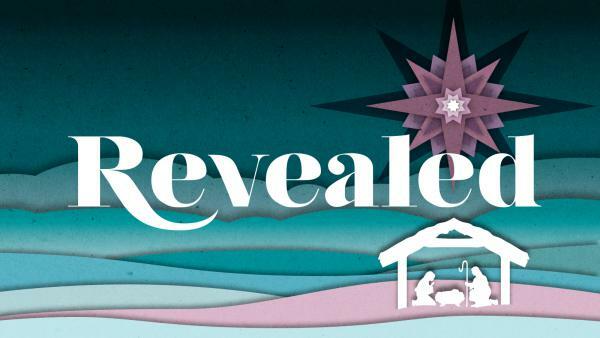 It tells us the story of Jesus who is the Truth of God. 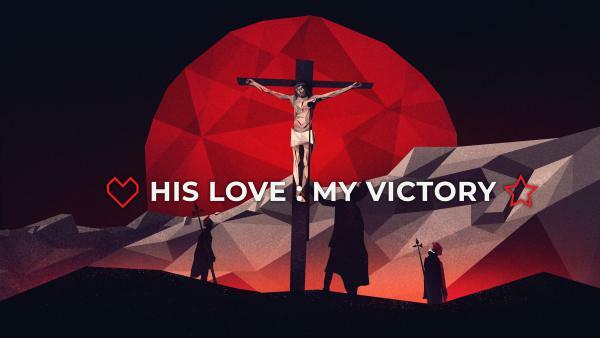 My Name is Barabbas - Pr Tony Vis tells us what the story of the crucifixion of Jesus might have looked like from the viewpoint of Barabbas, the criminal who was freed. 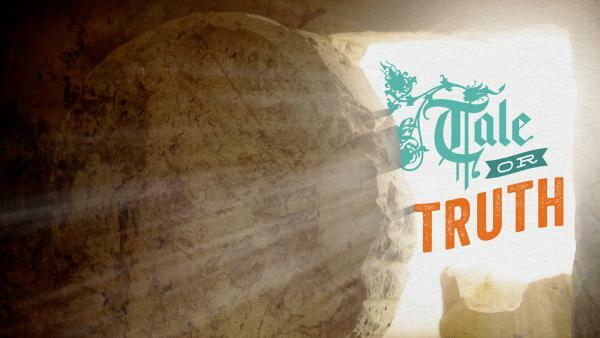 The Creed: Resurrection - Pastor Tony preaches his final message on the Apostles Creed. When we believe in the resurrection, we can be ready to die, even if we're not ready to die.